Styling for the season. Where do you start? Here at Zuppe Clothing Company it is our job to be fully stocked up on the upcoming seasons styles and trends before they hit the high street. To do this takes careful planning and constant visits to factories, analysing fabric swatches and new season shapes and styles. Most wholesale clothing companies will slowly begin to introduce any styles for the upcoming season very gradually. Every week or so building up to the end of a season, the wholesalers will add one or two new shapes and ideas to the range that will be for the upcoming season. This is a popular method of keeping the stock fresh and up to date without having to worrying about rushing to sell as the end of season sales start to approach. In the industry, as we have already touched on, this is known as the transitional period. It can be a very funny time for both wholesale and retail traders. 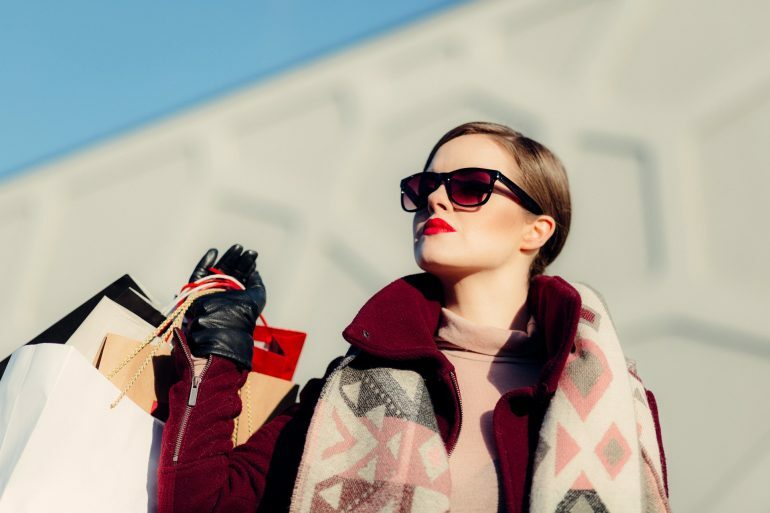 As a lot of the retailers start to introduce their sales, they will naturally reign in their buying of new stock to focus on selling what styles may be lingering in the shop. But do not be afraid to integrate these new transitional styles into your buying to keep your range fresh as well as pushing sales.